There is a variety of platform options available for mobile retail apps. Which one do you choose for your ecommerce mobile app development? These platforms have raked in heaps of cash due to the mobile commerce boom. The most popular ones are, of course, iOS and Android but there are many smaller platforms that can provide great niche audiences for your mobile ecommerce app. 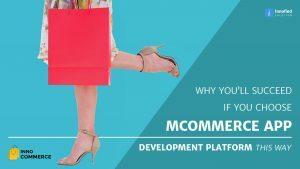 If you are looking to create a shopping app, read up on these ways to choose best ecommerce mobile app development platform based on your specific needs. It can be pretty tough to decide what platforms your mobile ecommerce app will support. However, if you are building your first mCommerce app, it’s essential to make up your mind fast. Otherwise, you’ll just be leaving money on the table. Every mobile platform has interesting potential and each of them is unique. Each has millions of users who can all be your potential customers. See these 4 ways to decide the right platform that would serve your mCommerce needs best. Do You Know Your App Users? First off, determine your target audience. Who are your app users? How old are they? Where do they go to buy the products they need? How are they different from other users? Answering all these questions is the key to base your online store application’s strategy on. Remember, developing a mobile ecommerce app for teenagers is vastly different from developing one for professionals. Each group of users has different needs and preferences. It can be tricky to create a shopping app, targeting exactly those that you have in mind. So, start with a target persona by writing down the age group, gender, social and financial stature, buying behavior etc. 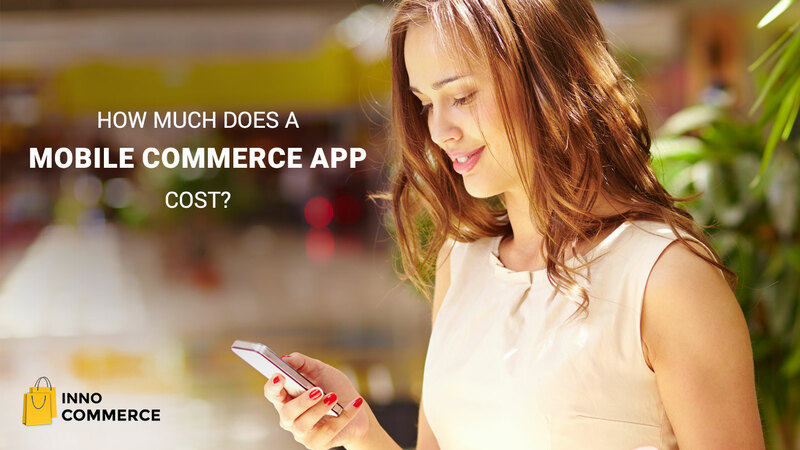 This would help you formulate your mCommerce app strategy and create a rough draft of the mobile ecommerce design. Do You Know The Platform Well? Know each platform’s limitations. Apple has a lot of restrictions for third party online shopping apps. After every update, your app will take a few days to approve on Apple. So, if you intend to make improvements in regular intervals, keep this limitation in mind. Android however, is much more open. Since it’s an open platform, you would be able to easily submit your app there. And since it’s open source, you have to invest a low amount but can get high return on investment. Budget is one of the key factors you have to keep in mind. Your ecommerce mobile app development budget will help you identify the number of platforms that you can actually develop for. 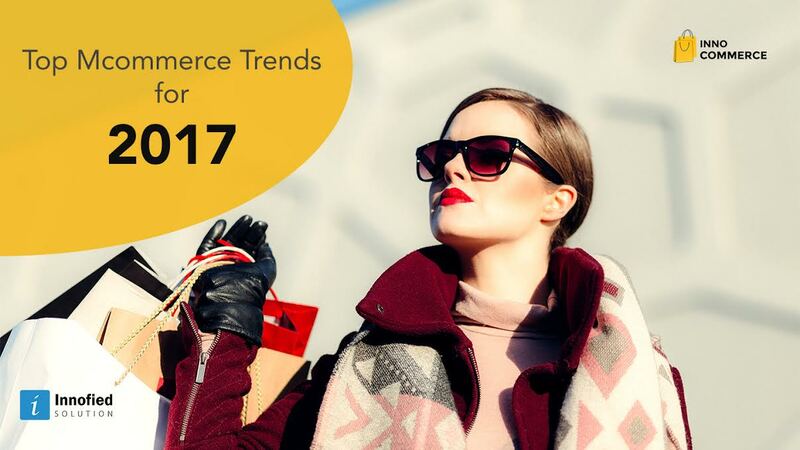 Concentrate on the best online store applications solution that suits your budget and invest on that. If done right, your mCommerce app can yield impressive ROI and you can get your money back soon. Mobile ecommerce app design and development takes time. And it takes a hefty budget as well. With the growing number of apps for shopping online being launched every day, your startup can’t afford to spend a lot of time on app development. And being an entrepreneur means you don’t have unlimited budget to work with. You have to spend every penny cautiously. Custom or ready-to-launch app solutions are created by experienced IT professionals. 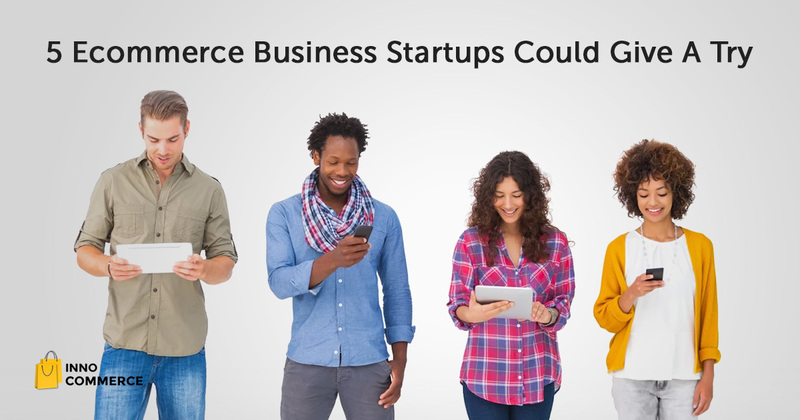 These solutions meet all technical standards for online shopping apps. Made with different business requirements in mind, these “readymade” solutions save time and money and help you launch your app in a few days. Since all online shopping apps usually have common features, there’s no point in trying to reinvent the wheel with the mobile ecommerce design. Instead, you can focus on creating innovative features and options for your users. These pre-built solutions speed up the development process and let you create a shopping app with as many features as you want. 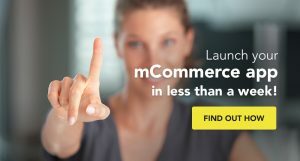 You can bring your ideas to life with a custom ecommerce app solution. Since it is pre-built, all you have to do is add your own features. Everything else is already done. These custom ecommerce app solutions are aimed to empower startups to test their business hypothesis in a quick and affordable way. If you’ve done your homework about the target users, the platforms themselves, and how custom app solutions can help you – you’ve done more than half the work. Now, go, get your app developed and launch it! Why wait? Begin by creating your mobile strategy, facilitate the research of your competition, check out the features of the available ecommerce mobile app development options and plan out how a custom ecommerce app solution will fit into the big picture. Make sure that your app is delivered on time.